Visually, this mushroom is recognizable due to its very fine and elastic foot, which is sometimes known as hard foot. The latter is renowned for its genuine flavor, due to its wild and natural origin. As far as the Andesol ring mushroom is concerned, they have been harvested in lush meadows of Europe, especially the ones in Turkey. 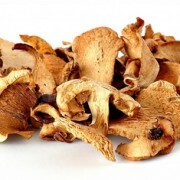 – Dried ring mushrooms : For Andesol, drying for this kind of mushroom is realized in a traditional way to guarantee quality and good preservation. Once re-hydrated, the latter can be mixed with omelets, sauces, roasts and other recipes. 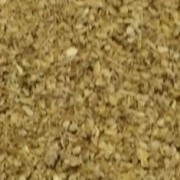 – Powdered or mealed ring mushrooms : after drying, a part of the ring mushrooms are crushed. The powder or flour which is obtained is popular with amateur chefs to give an authentic flavor to the dishes.